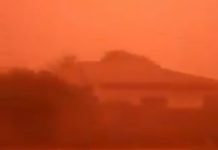 A powerful sandstorm engulfed southern Iraq on May 11, 2018. 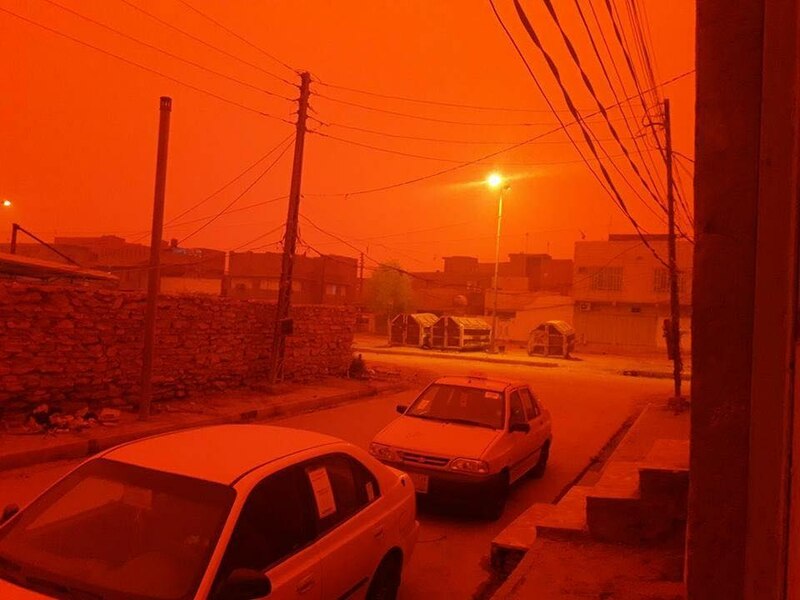 The blue sky turned blood red over Muthanna Governorate, Iraq after biblical sandstorm engulfed the region on May 11, 2018. 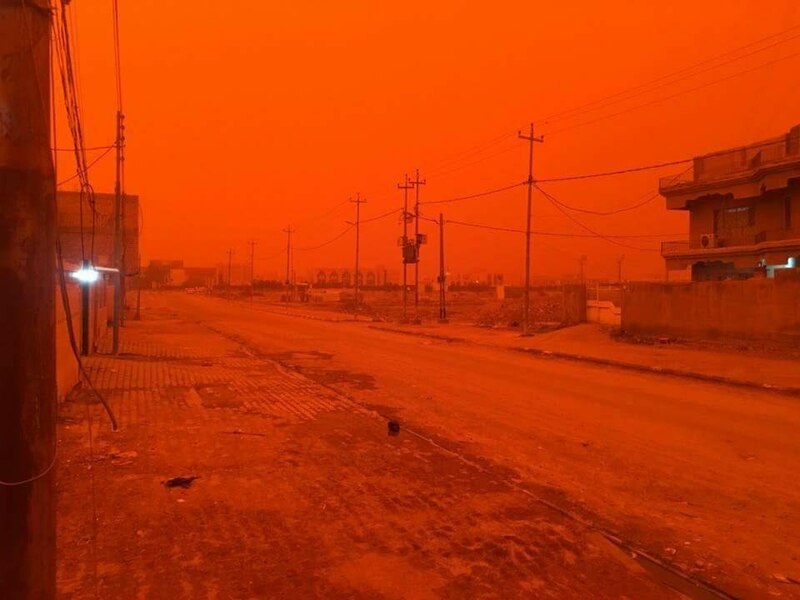 Another biblical sandstorm in Iraq. 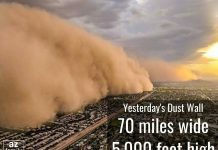 It is unknown if there are any injured or damages. 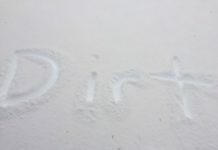 Due to the high amount of sand travelling, many residents had respiratory problems. 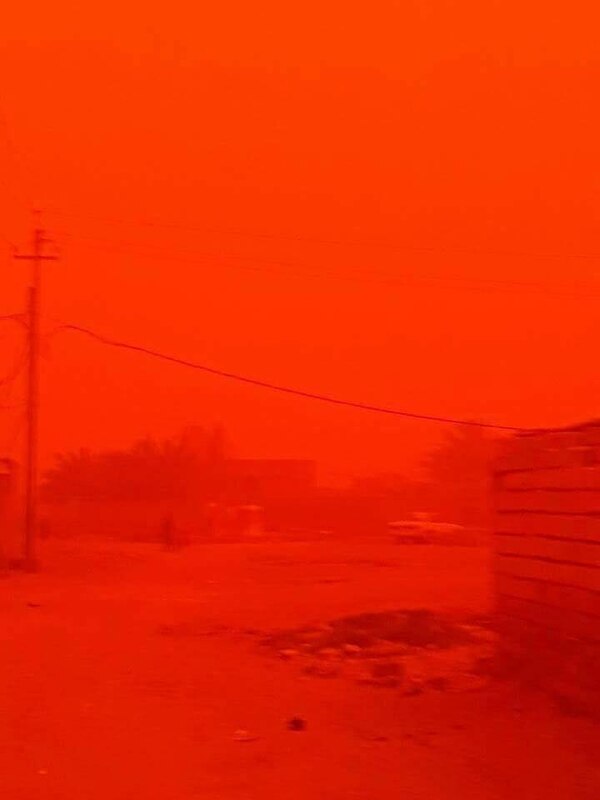 The visibility was reduced to less than a few meters during the sandstorm in southern Iraq. 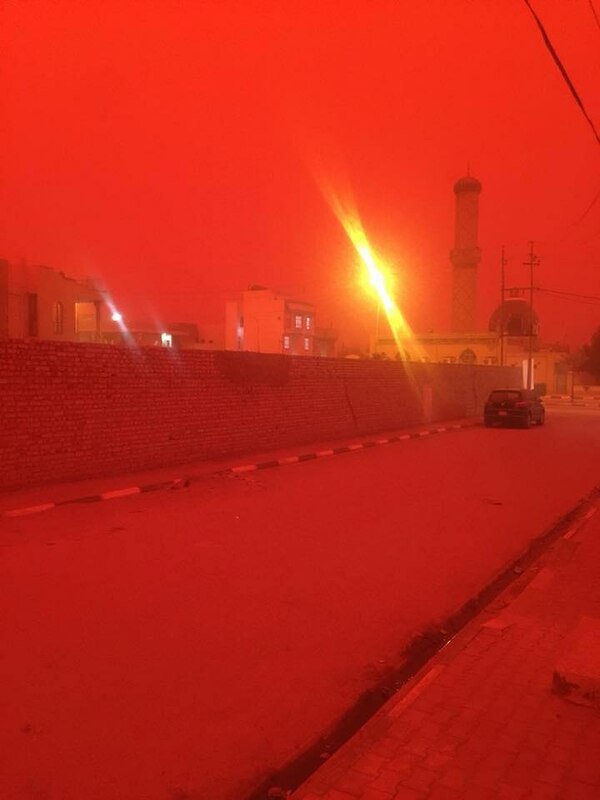 The sandstorm turned day into night on May 11, 2018 in Iraq. 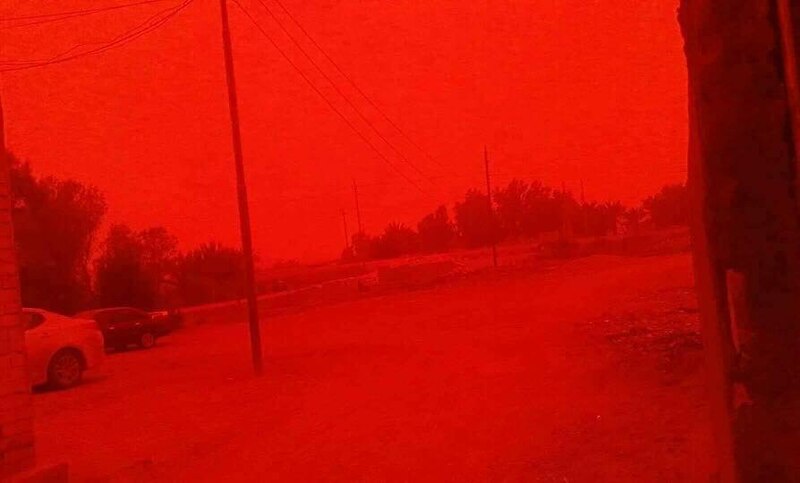 This deep red color is really scary… As if blood was falling from the sky! Interesting. This is just a pretext to the biblical reference in Rev. 6:12-17. This is the aftermath of what a nuclear bomb exchange looks like to the people who survive it. A great earthquake caused by the nuclear exchange. Moon looks like it turns red also. 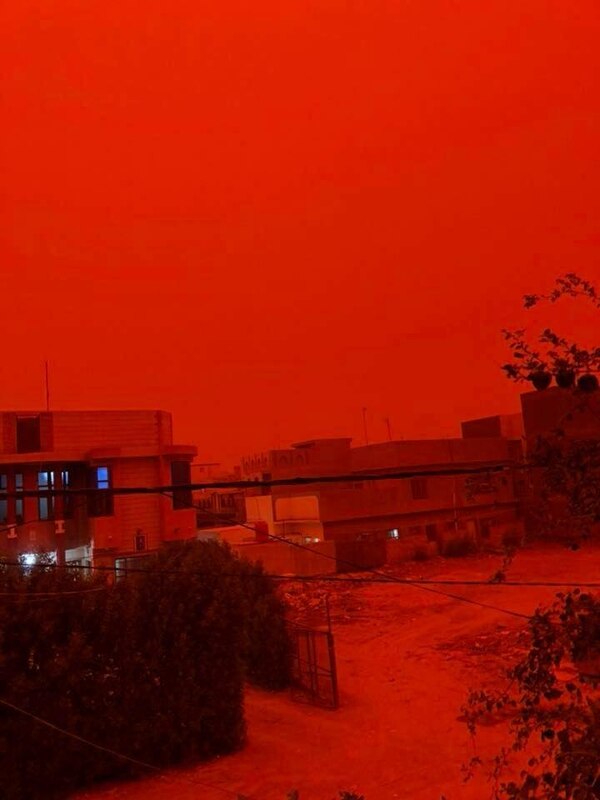 How much of a duststorm caused by a nuke would cause this red looking day? How about many, many days afterward. No such thing as a blood moons prophecy. This is a description by John after nukes going off! 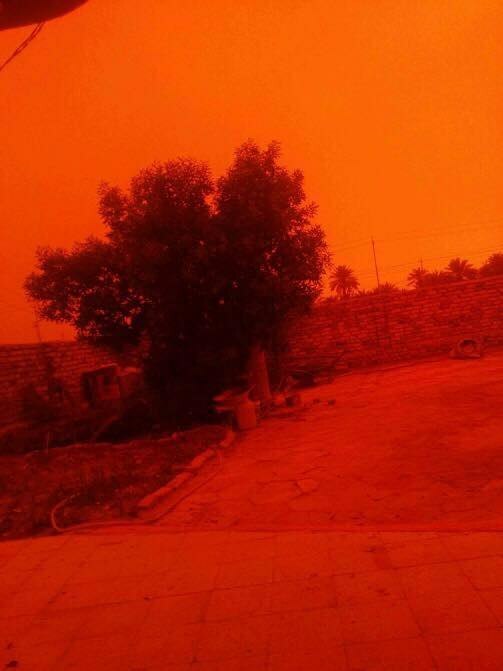 and I can use filters to make this effect to…..sandstorms create darkness, not red light. IT DOES NOT FILTER LIGHT SPECTRUM.